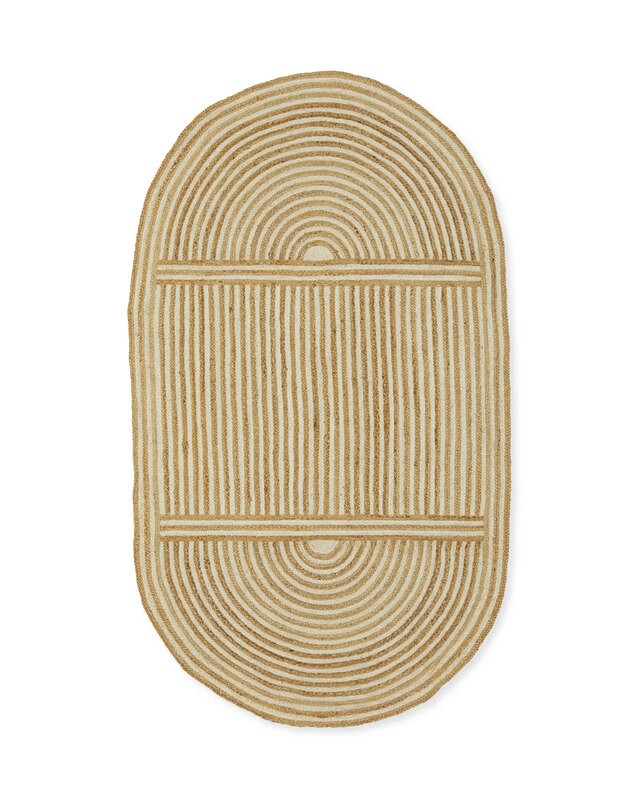 Baja RugBaja Rug, alt="Baja Rug, "
Print A great jute rug is always a good idea, and this beautiful hand-braided design is no exception. 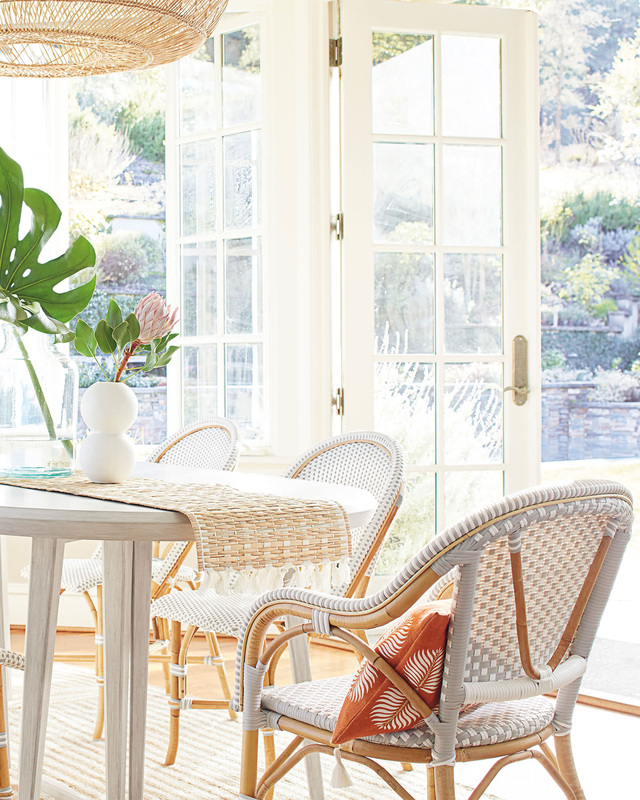 We love the way the warm, natural hue combines with the bright, bleached fibers for a tonal and textural mix – and, combined with the oval shape, it really softens the room. Use with a rug pad (sold separately). Vacuum regularly on a low setting. Blot spills immediately with a clean, dry cloth. Spot clean with mild detergent if needed, occasional professional cleaning may be required. Avoid direct exposure to sunlight. 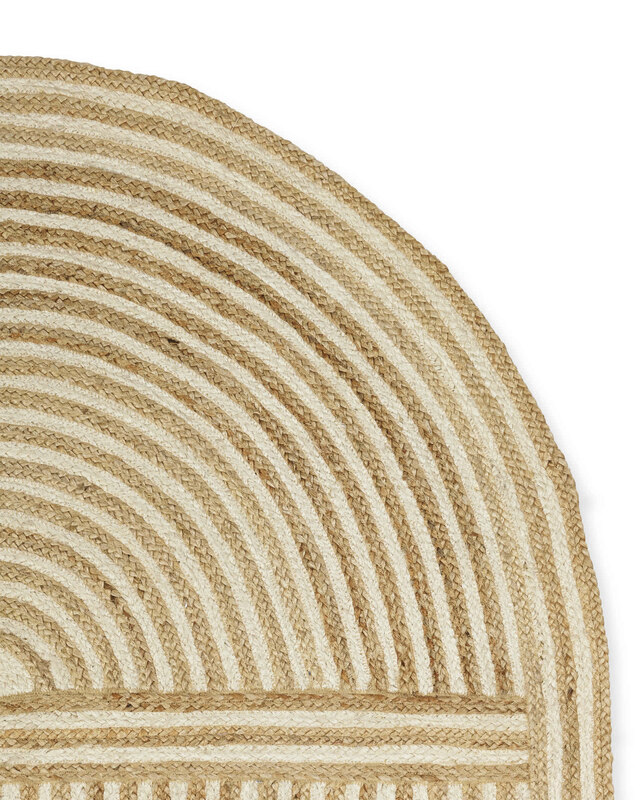 If the rug gets wet, place it on a flat surface to air dry.